There’s no doubt that Melbournians love their food. And what better way to celebrate this Easter long weekend than by choosing from the city’s array of fine restaurants. 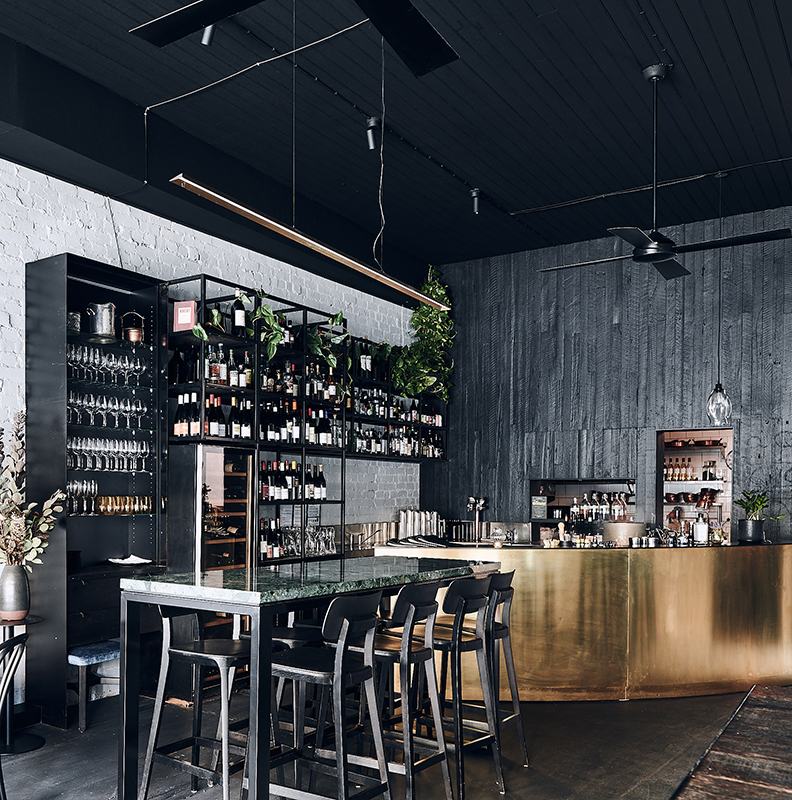 Whether you opt for casual tapas, Mediterranean cuisine, an Argentinian feast, Japanese or simply drinks on a rooftop bar, these Melbourne venues will be sure to hit the spot. Celebrate the Easter long weekend at Tipico by booking in for ‘Abbuffata'(literally: ‘blow-out’). It’s an Italian-style boozy lunch offer available on Good Friday and Easter Saturday. Tables will be served plates of arancini, salumi misti, pappardelle beef ragu, homemade pizza and salad, with a complimentary Aperol spritz on arrival, and unlimited top-ups of Peroni, Prosecco, Pinot Grigio and Montepulciano through the two-hour sitting. 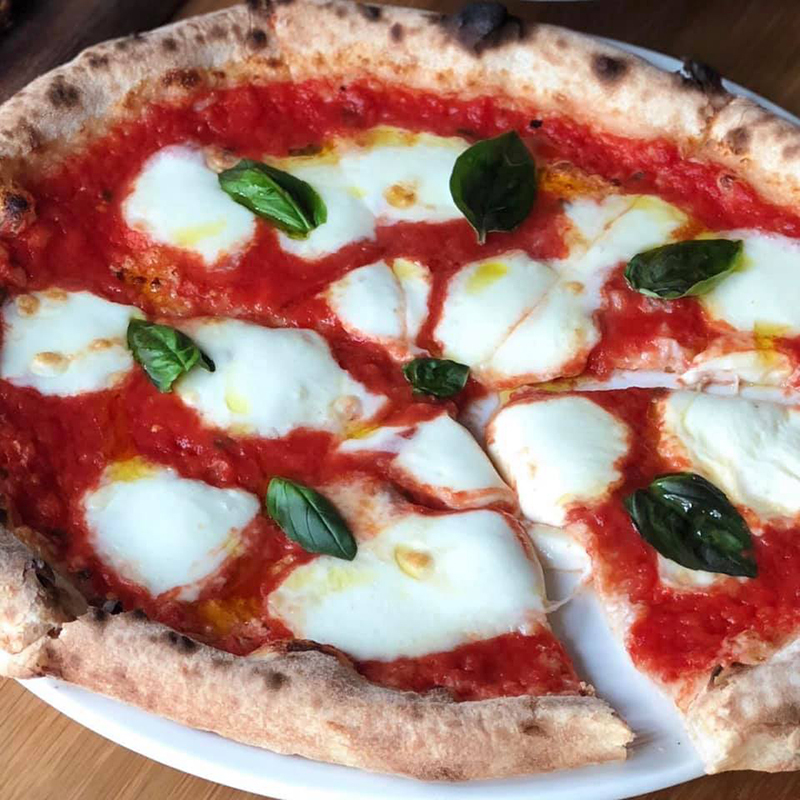 Tickets are $55 per person for a two-hour lunch seating, and guests looking for a lighter bite can also order from the a-la-carte menu throughout the weekend. Searching for Spanish food, delectable cocktails and rooftop bar all in one? 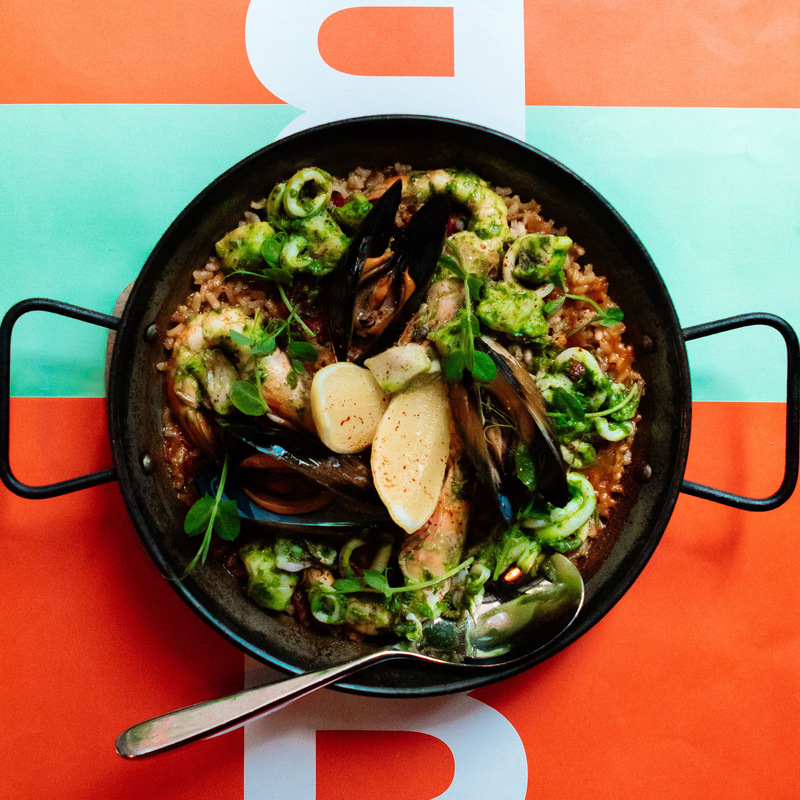 Look no further than Bomba Tapas Bar & Rooftop. 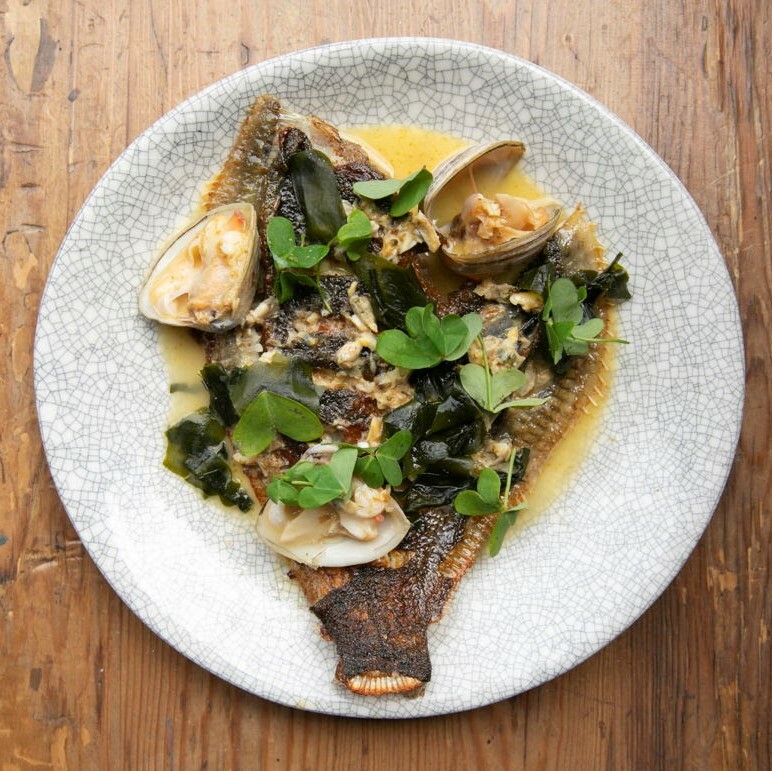 Located in Melbourne’s CBD, downstairs guests will find a restaurant offering a set menu starting from $55 per person or a la carte. On the rooftop the atmosphere is more casual, and guests will find a selection of tapas, bar food and scrumptious cocktails. Be sure to pair your Easter weekend with their Lost Boys cocktail. 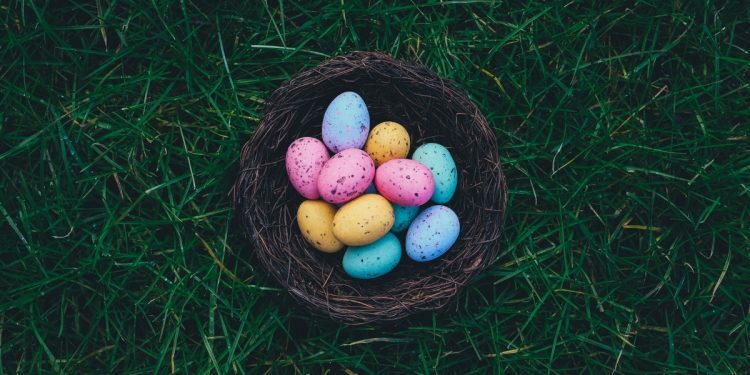 Scott Pickett’s recently refreshed Northcote neighbourhood icon, Estelle, offers guests the opportunity to celebrate a special Easter Sunday lunch, with a three-course set menu at $65 per person for adults (including a glass of red, white or beer), and $35 per person for kids. Diners will whet their palates with fresh house-made bread and snacks to start, followed by half-shell scallops with smoked tomato and basil. For the main affair, expertly cooked barramundi will be served with blood orange, pink peppercorn and fennel, before things end on a sweet note with chocolate, cookies and cream! Yum. 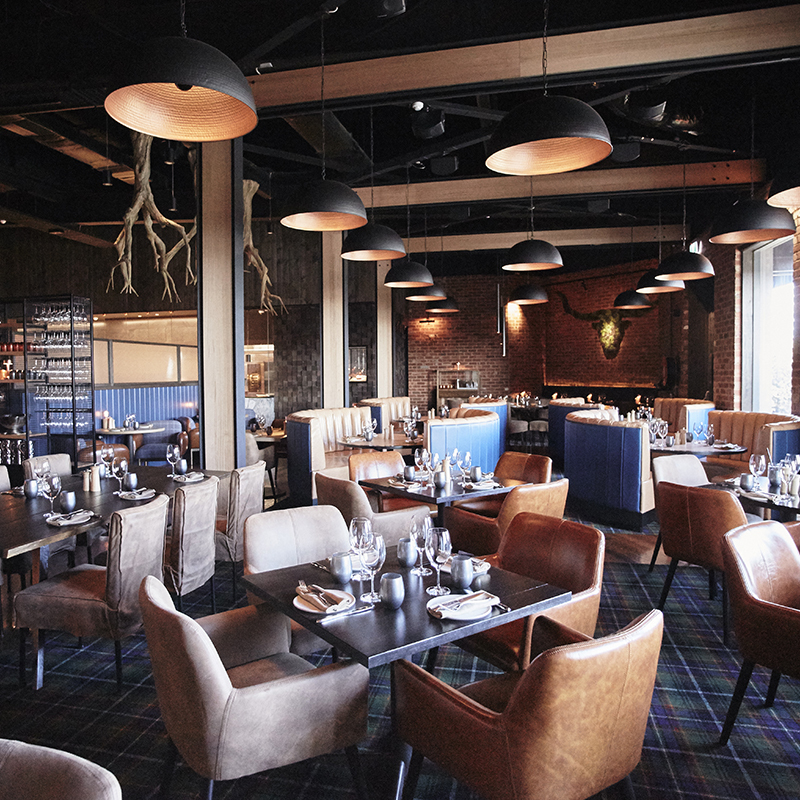 MPD Steak Kitchen is offering a set menu Lunch Block for $50 per person on Friday, Saturday and Sunday, ideal for celebrating the Easter weekend with family and friends. Available for a minimum of two people, the Lunch Block includes a charcuterie board for entree, the butcher’s block accompanied by two sauces of your choice, roasted pumpkin with spiced honey yoghurt and hand cut chips. Finally, you’ll finish with MPD’s dessert of the day. 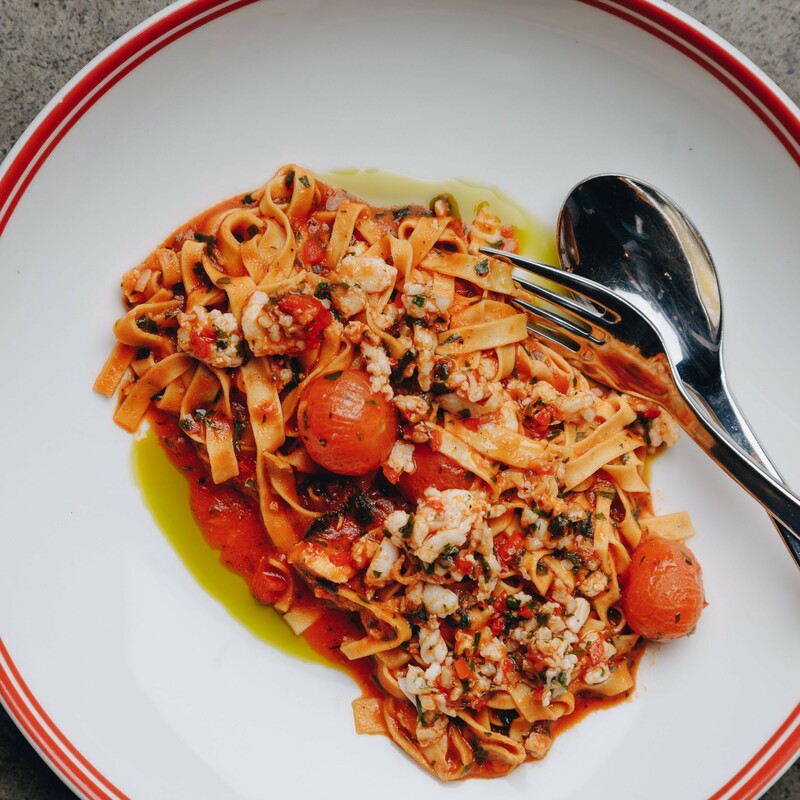 Found along Melbourne’s High Street in Prahran, Neptune is the spot for a Melbournite longing for a Mediterranean inspired Easter celebration. Home to their very own wine shop, Neptune is the perfect haven for a cuisine combining the finest European dishes. Think everything from cured salmon to stracciatella, spanner crab and even saffron gnocchi. Don’t forget to leave room for an exceptional tiramisu paired with an espresso martini to finish the experience off. Tucked away behind Melbourne’s Parliament Gardens, San Telmo is definitely a haven for every Argentinian, reflecting the country’s tradition and passion for food and wine. With an all-Argentinian wine list from some of their favourite wineries, San Telmo also provides three set menus for guests to choose from starting at $70 per person. 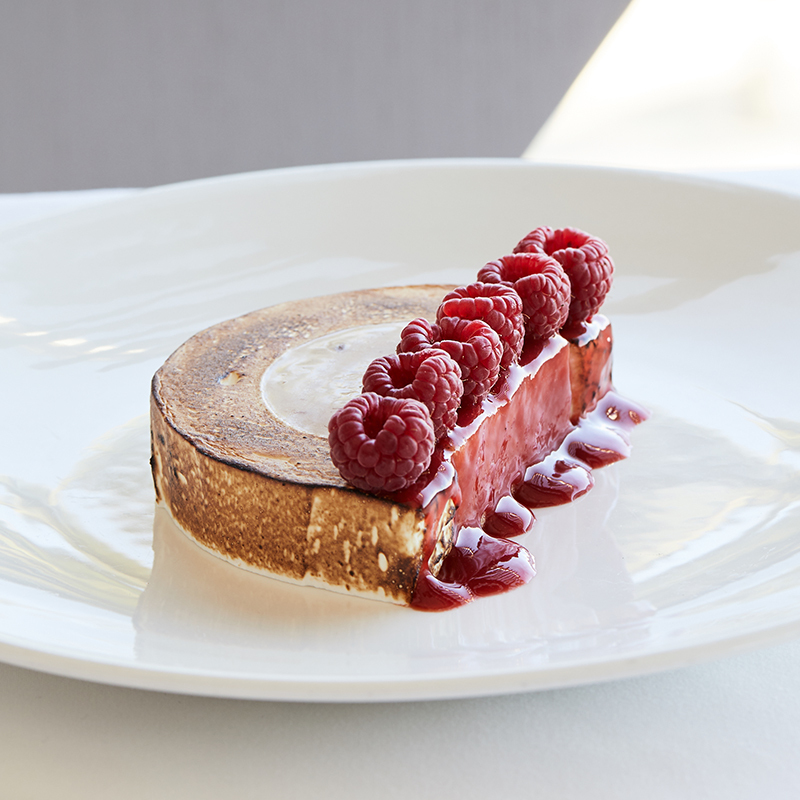 Otherwise, opt for the cuadril de cordero – pasture-fed lamb rump spiced with coriander and chipotle – and then finish with the Argentinian staple: a dulce de leche crème caramel flan with salted peanut praline. Forget Easter lunch – we want Easter dessert! Guests with children will be treated to an Easter egg hunt at Williamstown’s new Basque-inspired venue. 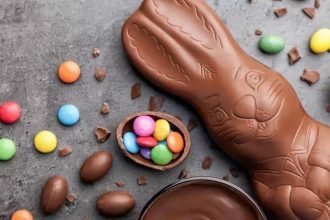 Kicking off at 2pm, kids will race to search every nook and cranny, discovering all of the chocolate left for them by the Easter bunny. Sebastian will also host a live band on Sunday, offering something for the big kids too. Stokehouse guests can indulge in a variety of Easter offerings across the long weekend and beyond. To kick off celebrations Stokehouse will host a Bottomless Bollinger lunch offering on Good Friday for $121pp. 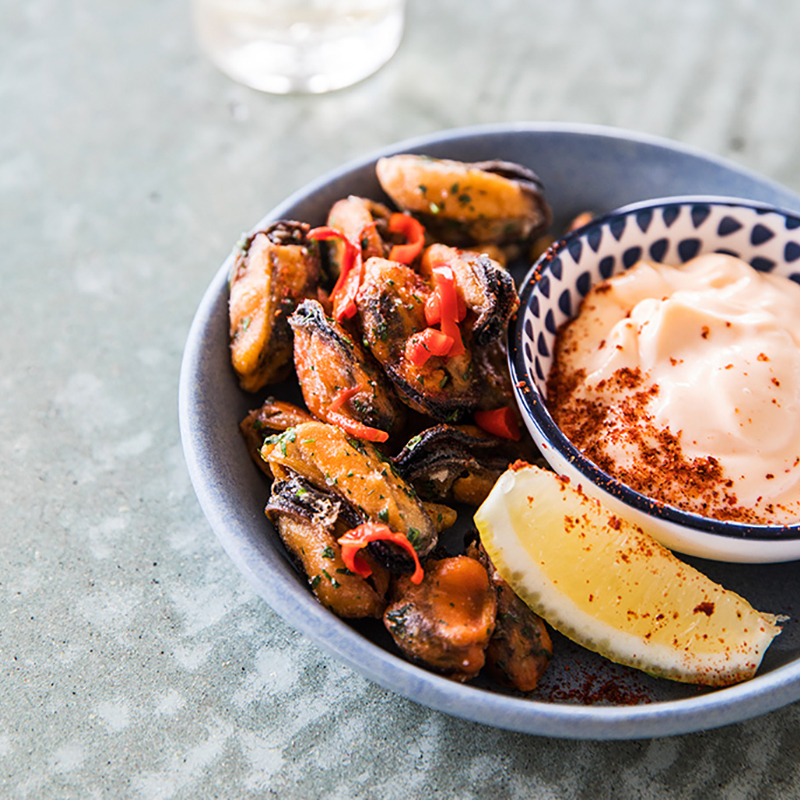 Easter Sunday will see head chef, Ollie Hansford curate a three-course menu for $130pp and there will also be a number of seafood specials designed to share across the weekend, including the Stokehouse Seafood Platter featuring fresh oysters, marron, prawns and scallops. The big drawcard this weekend will be the limited-edition Easter Bombe, a decadent rendition of the venue’s longstanding signature dessert. This rendition sees milk chocolate parfait made with Easter eggs balanced by the citrus of mandarin sorbet and tartness of fresh raspberries, all encased in a toasty and sweet meringue. 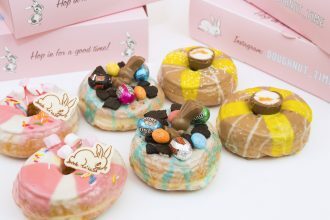 The Easter Bombe is available for $21 until Wednesday, 24 April. Ok, so not so much Melbourne, but rather a little escape out of the city. 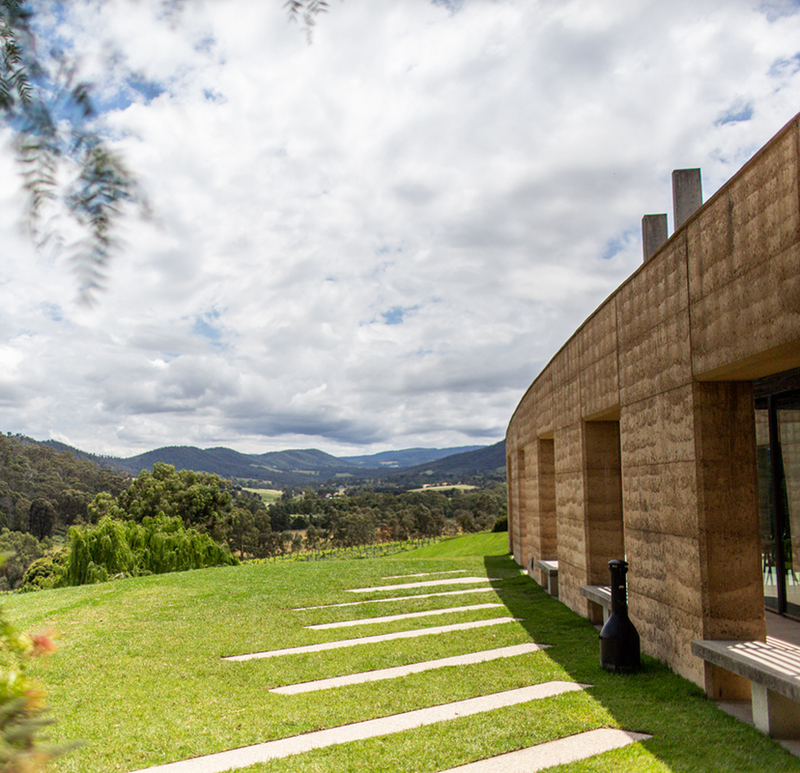 Located approximately an hour from town, we encourage you to head to the internationally renowned winery TarraWarra Estate in the Yarra Valley, for this year’s Easter celebrations. Discover its 65-seat restaurant nestled amongst peppercorn trees and the rolling vineyard hills of the winery’s the 400-hectare property, where head chef Mark Ebbels is championing seasonal and local produce inspired by its quarter-acre on-site garden. TarraWarra Estate is open Tuesday to Sunday from 11am until 5pm. Planning to celebrate your Easter long weekend with some Japanese cuisine? Look no further than Chapel Street’s Tokyo Tina. This weekend, Tokyo Tina will thankfully be taking the stress out of what to order with their set menu at a reasonable $55 per person. The four-course menu, designed by head chef Sushil Aryal will feature diamond clams and torched kingfish to name a few. After your lunch or dinner, head over to their bar and try their matcha green lady before making your way over to their karaoke rooms.